As always, we are privileged to share with you news features and insights spanning across the length and breadth of the African continent. In this issue of Afroscope, we highlight the Church’s brave effort in Sierra Leone at offering hope to the hopeless and ministering God’s word even though the pain and agony the Ebola Virus still linger in the region. 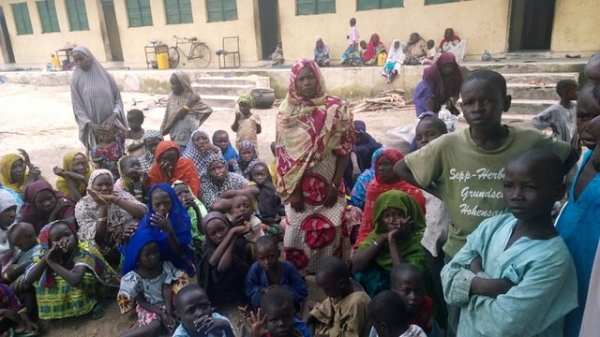 We also explore the continued atrocities perpetrated by Boko Haram, in Nigeria and neighbouring countries, while keeping you informed on what the Refugee Highway Partnership (RHP) in Africa is doing in response to the crisis. Finally, we bid adieu to the late Rev. Rene Daidianso, a fallen and well decorated soldier in the AEA fraternity. We thank God for his great contribution in the evangelisation of Africa in our generation. The AEA ministry team (need for suitable personnel and provision for these). Continue to pray for our world. 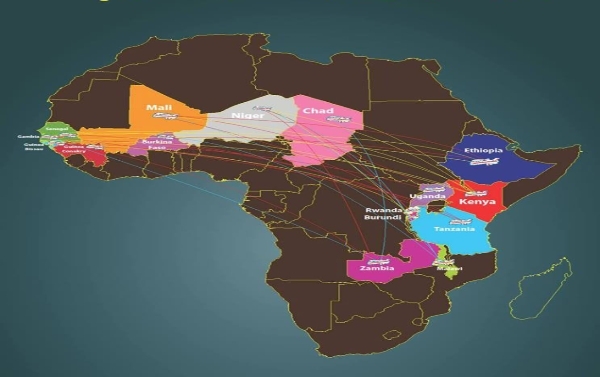 When the first cases of the rapidly evolving outbreak of Ebola hemorrhagic fever were reported in the Kailahun District of Sierra Leone bordering Guinea panic and fear gripped the nation. The disease had just ravaged the neighbouring nation leaving 146 dead. In total the World Health Organization said there have been more than 3,000 infections in Sierra Leone with nearly 1,200 deaths. WHO reported on Oct. 14 that the number of new Ebola cases could reach 10,000 per week by December. 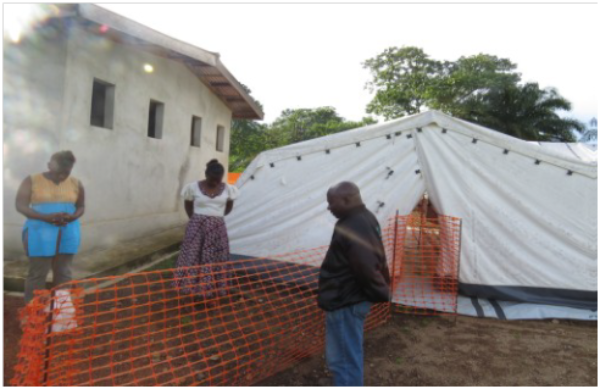 The Centre for Disease Control (CDC) had previously estimated that the total number of cases in Liberia and Sierra Leone could reach 1.4 million in four months in a worst-case scenario. The international community’s response to African challenges tends to be a tardy affair, always admitting slow response; whether this is genocide, drought and hunger or Ebola. The current assault and reign of caliphate and sharia by Boko Haram in Nigeria and neighbouring nations is no less a global threat than ISIS in Iraq and Syria. This should not be seen as only Goodluck’s bad luck. Boko Haram, like ISIS must be stopped. The Great Commission was given to the Church for the benefit of the whole world. The gospel is to be preached to all peoples, in every generation. The priority of preaching the gospel is to the unsaved; the means of reconciling lost humanity with our creator and making disciples of Christ. The followers of Christ ought to be occupied until His return, we neglect this commission to our peril. 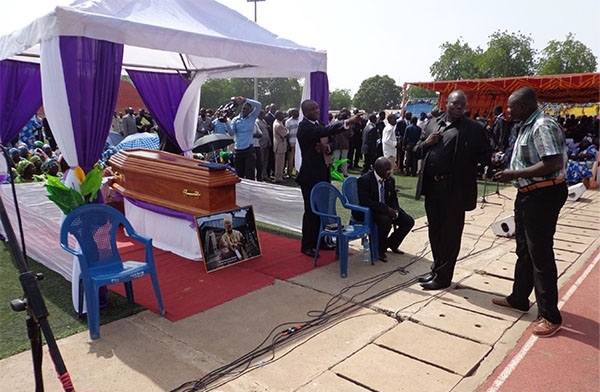 Thousands of mourners thronged the burial service of the late Rev. Daidanso at the Stade Idriss MahamatOuya Sports complex in Ndjamena, Chad. After the Africa Regional Refugee Roundtable in Kampala, Uganda in April 2014, in which Twenty One (21) nations were represented at the Roundtable including friends of Africa from Japan, Guatemala, Mexico, USA, Canada, New Zealand and Britain, RHP marked its rebirth. with its key objective to strengthen partnerships for serving Africa's Forcibly displaced population.